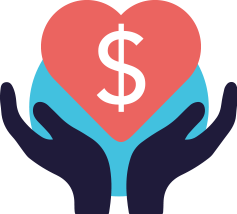 Cancer is one of the deadliest diseases ever known to mankind and it snuffs out millions of people all across the world every year. But Bollywood has a few heroes and heroines who have defeated the deadly disease and are now leading fulfilling lives. There are some on the list, you definitely know about but there are a few surprise entrants as well. Manisha Koirala : She suffered ovarian cancer and now after successfully defeating it, Manisha Koirala is firmly back in Bollywood. She is shooting for another film in Shimla. Manisha now believes in leading a natural life where she avoids any kind of artificial or synthetic product on her. She also avoids food that has been artificially processed. Lisa Ray : India went into a shock when she declared that she has got multiple myeloma. But thanks to a successful stem cell therapy, she is back on her feet again. Lisa has devoted her life to cancer awareness. 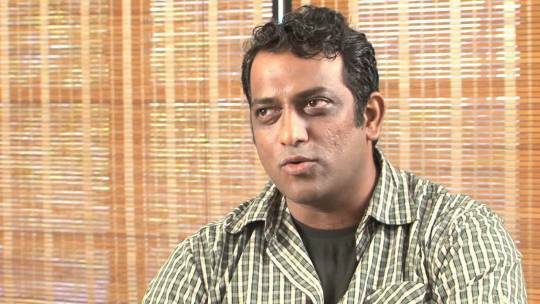 Anurag Basu : The talented director suffered from acute promyelocytic Leukemia (a type of blood cancer) in the year 2004, the year his first daughter Ishana was born. Doctors gave him two months to live but this gritty man defeated the disease and came back super strong to make quality films. Mumtaz : She was diagnosed with breast cancer at the age of 54 but the gritty lady fought back and came back with a bang. 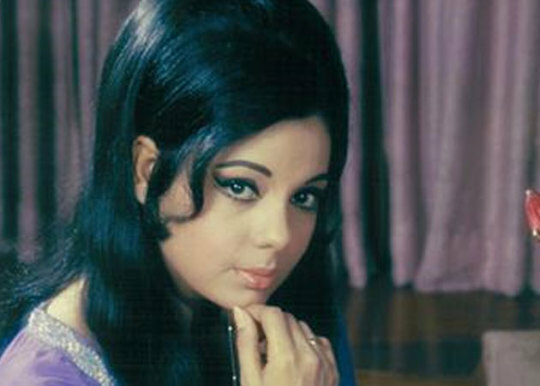 Though Mumtaz is barely seen in public but she is a recorded case of one of the best cancer fightbacks ever. Namrata Singh Gujral : Namrata is a Indian-American actress who said that she was able to defeat cancer because it was detected in the early stages. Early detection, she says, is the key to fight cancer.